always rooney: Now Open: Always Rooney Prints! Now Open: Always Rooney Prints! Today is the launch day of my brand new Etsy shop, Always Rooney Prints! I am so excited about this new shop, I have been working on it non-stop since the beginning of March. 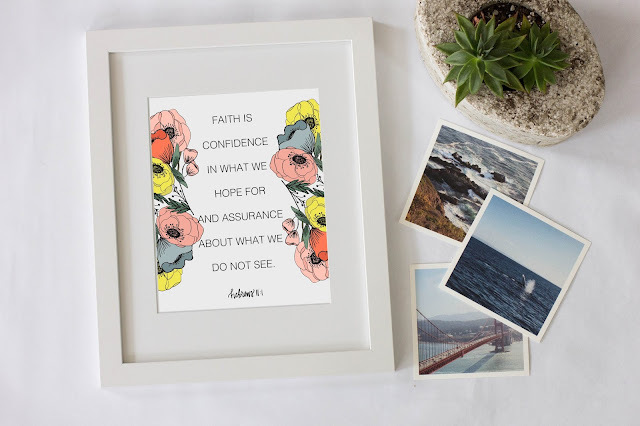 Always Rooney Prints is a digital download Etsy shop where you can instantly download a print and take it to get printed in any size you want. 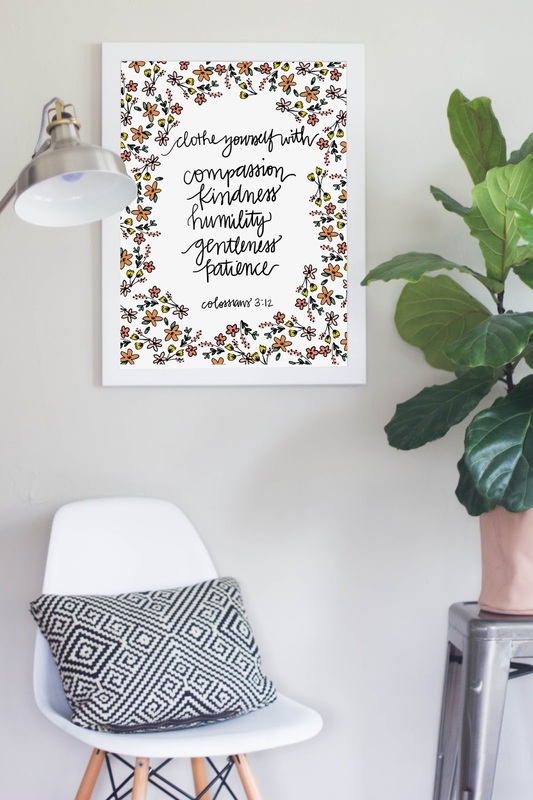 I've designed different quotes, illustrations and scriptures so that you can hang up inspiring and encouraging reminders in your home, nursery or office space. 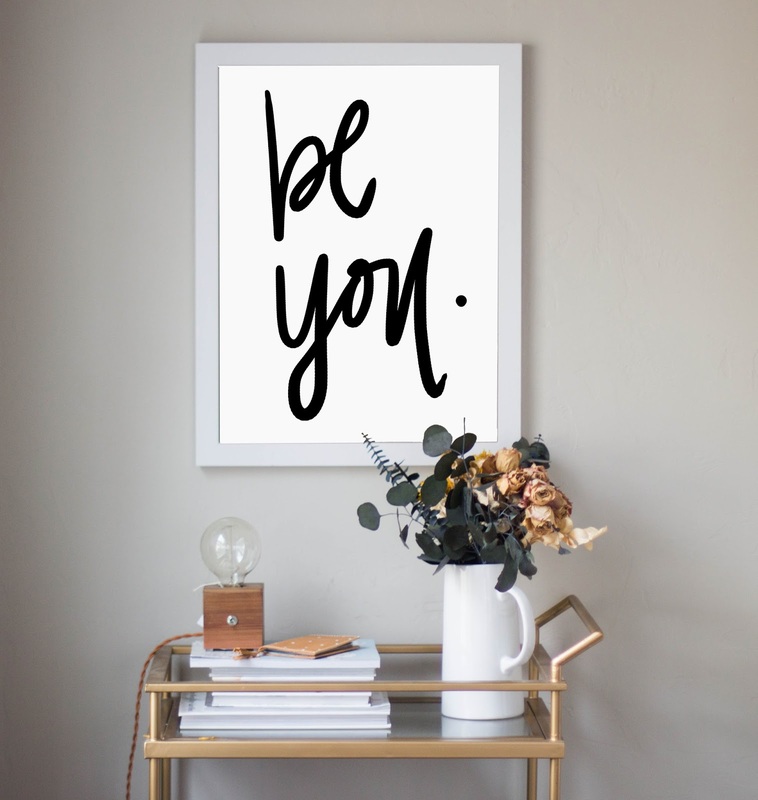 I'm really passionate about these prints because I firmly believe that the words you say and fill your mind with will be the direction your life goes in! With so much negativity in the world it can be difficult to find reminders that actually build you up. I pray that these prints will remind you to speak God's word over your life as well as speak positive affirmations over yourself. I've been saying for a few weeks "I'll launch it next week…" and then the time comes around and I put it off again. But I feel like it is time to take my own advice that I always share with people: just start, don't wait until it is perfect! I'm nervous in a way to have a completely new shop because I forgot how hard it is to start an Etsy from scratch and nerve wracking it can be to be unsure if this will actually work out. There are so many details and those details have to evolve over time with trial and error, so I'm excited to start something new and build it from the ground up. Thanks for following along with not only my blog, but my Etsy shops! From now until April 1st, you can buy 2 prints and get the 3rd free using the code "THIRDFREE" at check out. Also, be sure to head over to the new shop and favorite it so you can see all the updates- I'll add new prints every week. Courtney! I love these! I've been working through some stuff for the past few months and I've realized more than ever the power of words and thoughts and how much effort it takes to change the negative thoughts. 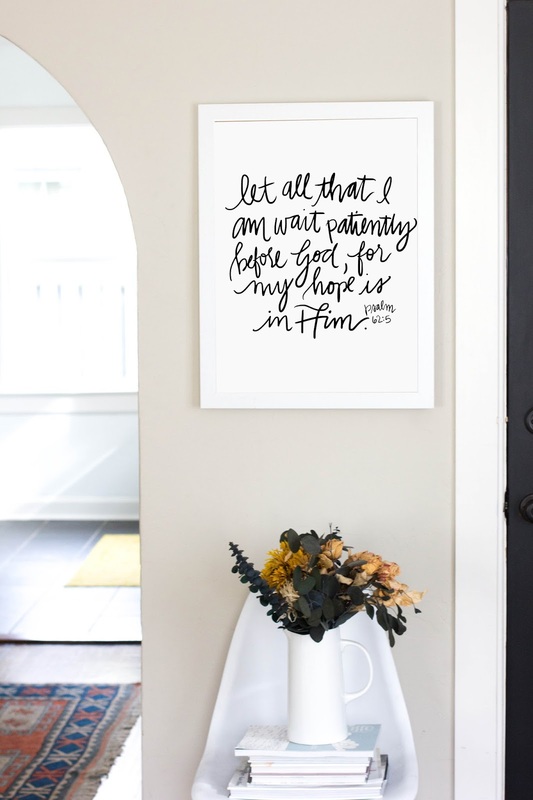 I've done a few bible verse doodles that I've hung up throughout my apartment but I'm definitely going to snag a few of yours - they're perfect!